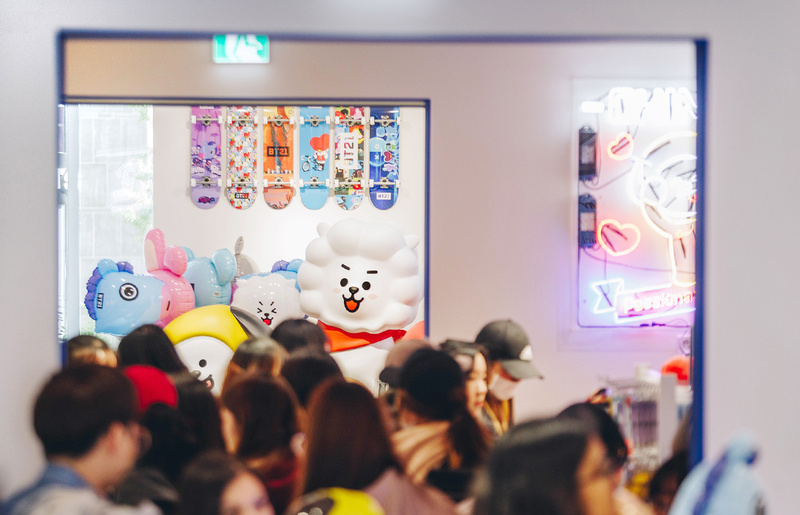 We introduce a wide range of products which are practical and adorable at home, in the office or even outdoors, LINE FRIENDS makes every occasion special. 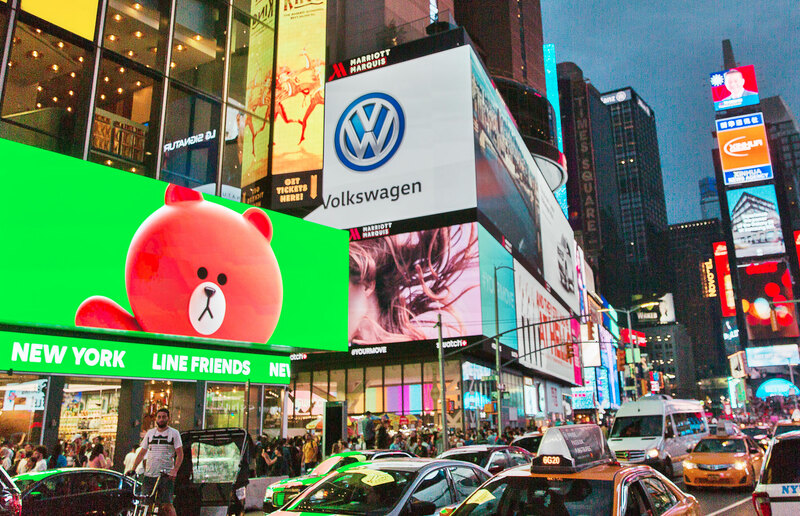 LINE FRIENDS works with global partners across multiple industries to reach more customers by producing branded consumer products and expanding distribution channels. 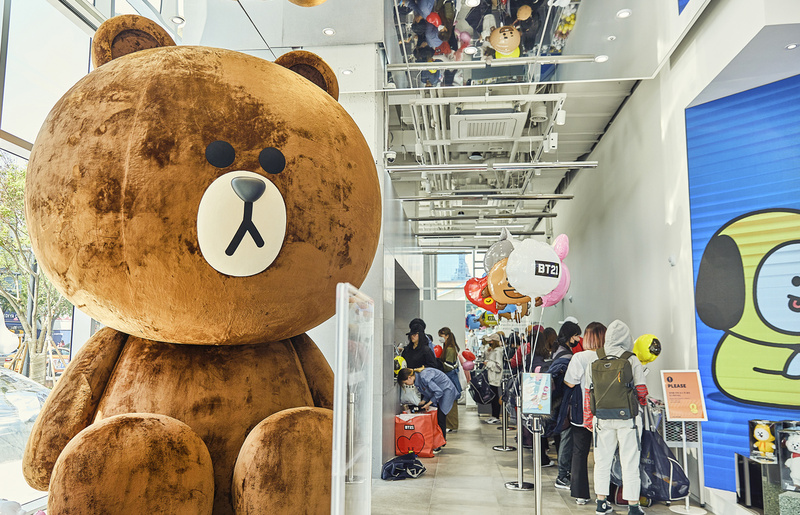 LINE FRIENDS creates entertainment such as animated movies and games. Reconciling character merchandising and IT, the company is expanding its business to AI and IoT. 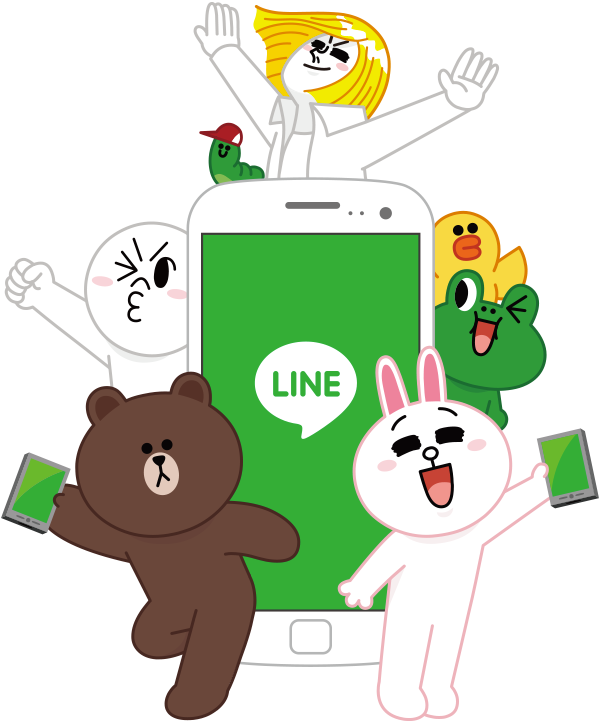 LINE FRIENDS were created as sticker characters for mobile messenger “LINE” in 2011. Fun LINE FRIENDS characters with friendly and common look available in daily life beyond its creation background of mobile. 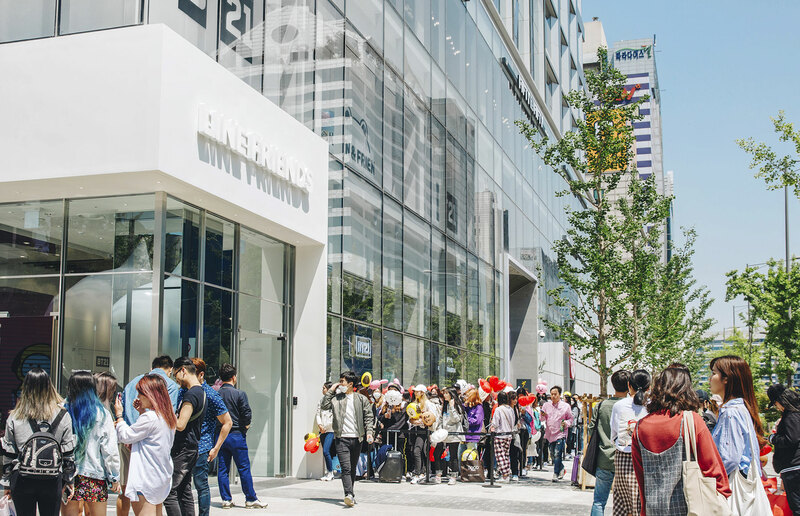 It became a global brand beloved in various fields of the world including 5,000 character products, animation, game, café, hotel and theme park. We share our brand values and contents with millennials all over the world via global messenger platform LINE and various social media. 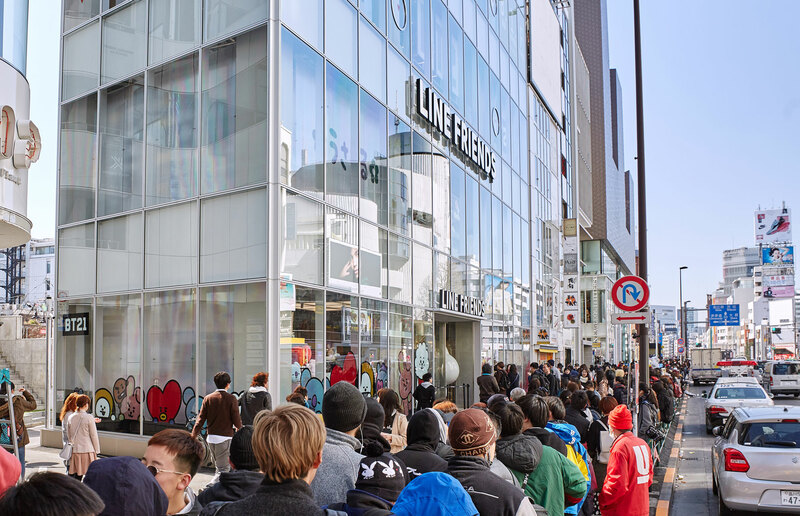 LINE FRIENDS is winning the hearts of many celebrities and beauty, fashion trendsetters by storm. 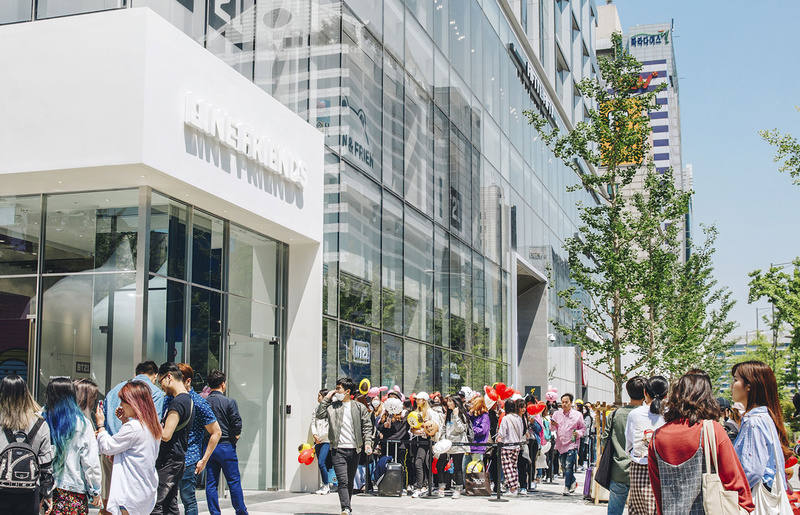 LINE FRIENDS is a global character brand featuring stores in trend-setting cities such as New York, Tokyo, Shanghai, Hong Kong, Taiwan, Bangkok and Seoul. 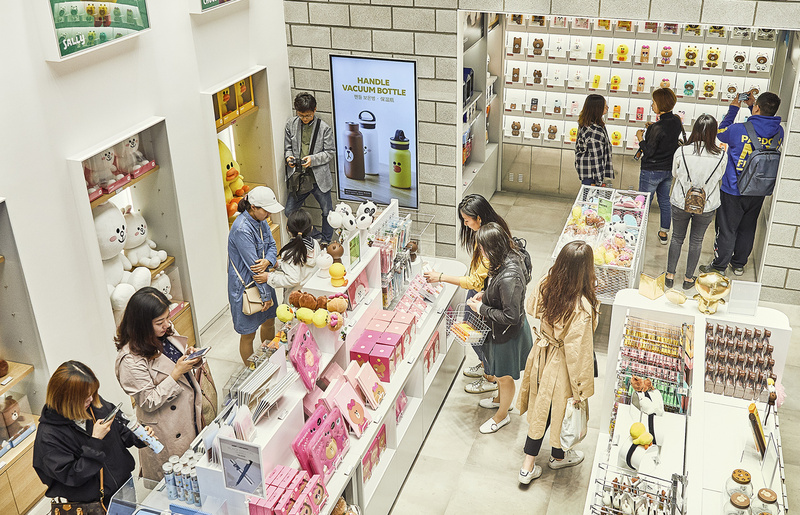 LINE FRIENDS works with global partners across multiple industries to reach more customers by producing branded consumer products and expanding distribution channels. In 2015, LINE FRIENDS Corporation established to improve its value as a character brand and enhance professionalism of character business. Enjoy lots of pleasure earned through new space, services and products that LINE FRIENDS provides to the world. 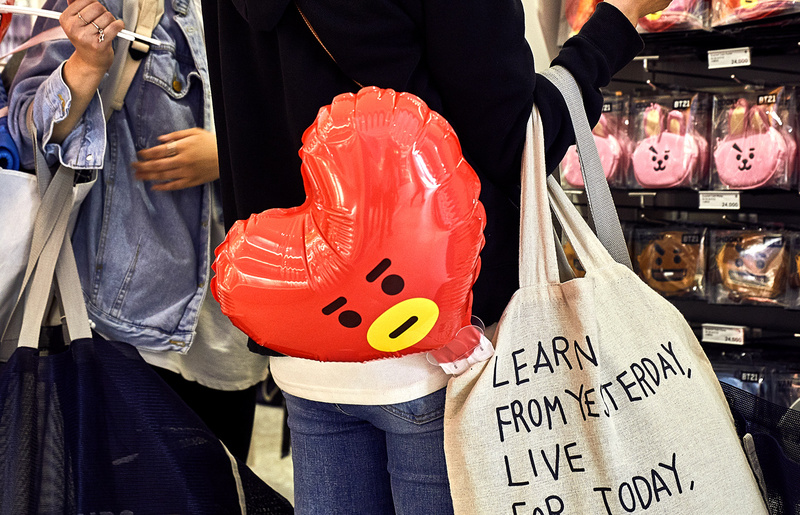 Introducing representative character of LINE, LINE FRIENDS!